Another winter is upon us. With a promising early season the stoke is off the charts. Snow enthusiasts everywhere have a hopeful glimmer in their eye. Excitement of the adventures that lay ahead are almost uncontrollable. Speaking of adventures they range from improving your personal best, trying new tricks to going extreme. The sky is the limit. One that has continued to grow in popularity over the last several years is splitboarding. From many of the new films to stories we read in the latest ski or snowboard magazine the draw to the backcountry is strong. Now that you’ve caught your breath let me tell you it’s worth every penny. Think about it, out in the wilderness with no means of communication, equipment failure can have serious consequences. You can’t just head on down to the lodge and have the pro shop fix you up. Backcountry gear needs to be bomb proof, comfortable and efficient. Many think to get started splitboarding you need to head out and grab the latest board with the best reviews like the Cold Smoke – Voodoo or the Smokin’ Jetson. Wrong…the first recommendation for gear would have to go along with the logic of “Safety First.” Out in the backcountry there’s no ski patrol making sure conditions are safe or to help you out if you get injured. You and your group are the only fail safe to a great day or a tragic day. 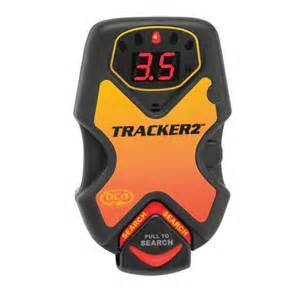 For those unfamiliar with this device, essentially this is a location device each person must have before taking their first trip out of bounds. This is truly one of those investments that could save your life. An avalanche transceiver or beacon sends out a signal that can be received by other transceivers. There is a send mode and a search mode. When touring and riding it should be in send mode. In the event of a burial switch to search mode and follow the directions to find your buddy. Each one displays a direction and distance. These are tricky to get used to so make sure you practice plenty before your journey. There are two types of beacons available, which are single and multiple antennas. Both work, but I only recommend multiple anntenna beacons. These will cost more, but they give you direction and distance to the buried party. Singles only display distance, which is very challenging unless you are a snow industry professional. This seems simple and it is, but there are also options. We aren’t going to spend a lot of time on this, but it’s definitely an important safety tool. In the average avalanche burial you have to move over a ton of snow. Believe me when I say you want a good strong shovel for the job. Never go with plastic. By laws of physics plastic becomes more brittle in cold weather and you don’t want this to break. Next, a telescopic extension gives you more length in turn allowing more leverage and comfort. This will be important once you start to gas out after intense shoveling. Lastly, buy a shovel with a hoe conversion feature. When the shovel is converted you can then rake away snow, which is easier and more sustainable for long periods of time. Finally, the probe. Once you locate the victim, you will need to determine how far down to dig. 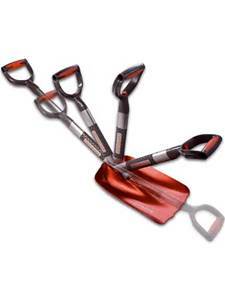 A probe is a collapsible pole that you push down through the snow to pinpoint the location of the buried party. You should always make sure it’s metal, durable and long enough for the location you plan to ride. Just like it sounds, this is a snowboard cut in half vertically that turns into skis. Once it’s split attach skins and you’ll be able to climb uphill to the goods! As with all snowboards these days there are many shapes and sizes to fit all needs. Be selective and demo as many options as you can. Once to the top, reassemble the board and you’re ready for the downhill. Splitboards come with many different attachment mechanisms that join the board, so be sure to try all the options to see which one you like best. Personally, I am a fan of the Karakoram system but that’s just me. Another thing to note is to practice your conversion before you’re out on the hill. The reason for this is two fold. Number one, conditions at the top will be harsh and cold. Once you begin to loose dexterity it can be difficult to get everything together as it should. The more routine this becomes the better. Next, your skier buddies…yep, that’s right…nothing annoys a backcountry skier more than waiting on a splitboarders’ conversion. Be sure to be quick and try to keep up so you don’t get left behind! 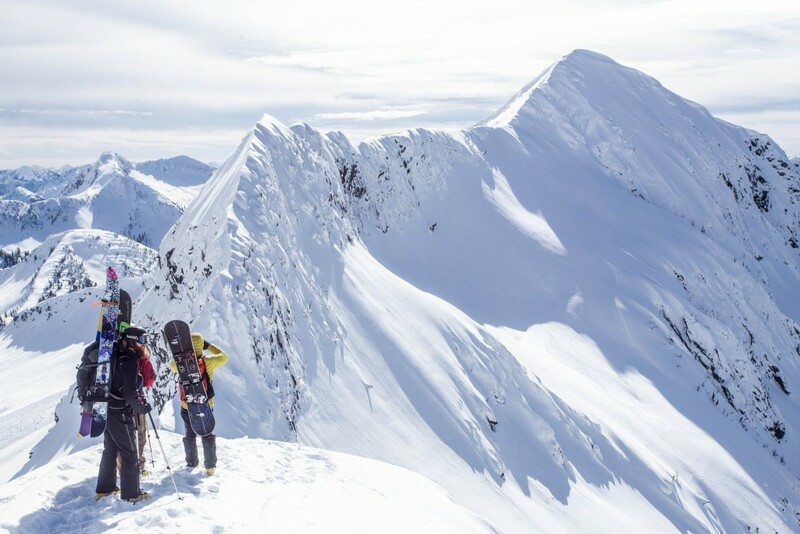 Climbing skins are your primary ascent tools in the backcountry. This tool is a piece of fabric with directional fibers (or hairs) that adheres to your board when it’s split providing the traction necessary for the ascent. Getting quality skins that fit your splitboard properly is essential to success in touring. Some boards have specific matching skins so grab the ones that fit your setup. If your skin hardware doesn’t fit, your glue doesn’t stick or your skins aren’t trimmed properly for your board, you could be in for a frustrating day. 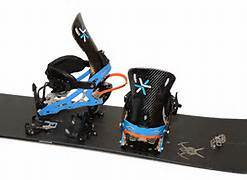 Splitboard bindings are really an ingenious design that have been a game changer for snowboarders everywhere. Thanks to this invention snowboarders no longer have to sled or snowshoe into the backcountry. These attach to the board in your traditional stance just like any other snowboard. What makes them unique is a quick detach feature letting you convert your splitboard into skis. Then reattach and the heel free design makes for an easier ascent up the mountain. These come in hard and soft boot options so know which you prefer and purchase accordingly. The good thing here is any snowboarding boot will work unless you go with a hard boot binding. If you are looking to use your old pair fine. Just be forewarned that a stiffer boot is better. If using your old boots and they feel squishy, it’s time for a new pair. With most gear options these are offered in a number of different models even split specific. The best recommendation I have for you in the boot department is to make sure they are comfortable. Believe it or not over half your time in the backcountry splitboarding will require you to use ski poles. 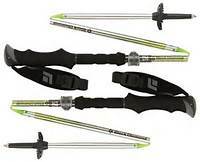 When shopping for poles I haven’t found that one brand is night and day different, so most will work. A feature that is essential for a splitboarder is that the poles be collapsible for easy storage in your pack when you shred the gnar on the way down. 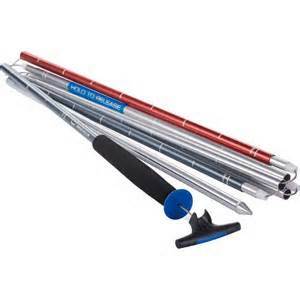 Also, as they say “size matters.” Be sure to have your local shop fit you for ski poles if you are new to this area. The correct size pole can make all the difference when touring. Yep, you will even need to get some knew threads. While in the backcountry you will encounter many different types of terrain. Each different feature will be a new challenge calling for different levels of breath ability and durability in your clothing. While climbing you will likely be pretty warm and it’s best to keep sweating to a minimum. Dress in wicking layers to keep sweat moving away from your body and of course if your hot take a layer off and vice versa. Look for outer wear that has vents so you can control air flow to provide the most comfortable protection possible. Your backcountry gear will take more of a beating in one day than your resort gear takes all year. Be sure to grab quality gear that’s double layered in key areas. Pay attention to stitching a well before you purchase. This is the only thing protecting you from the elements and you don’t want it coming apart when it counts the most. Now you have the basic knowledge of the gear necessary for splitboarding. This is one step closer to having more fun than you’ve had in all your prior years of riding combined! Don’t start too quickly. It’s even a good idea to hire a guide on your first couple outings. The backcountry community is tight knit, but not unwelcoming. Enthusiasts are very eager to share there knowledge and may even be willing to give you some tips or suggestions to help you get started. Just don’t expect them to share their secret spots right out of the gate! All in all this is one of my favorite ways to explore and enjoy the mountains and I highly recommend it. The key is be smart and safe out there and I think you will also find the reward you are seeking.